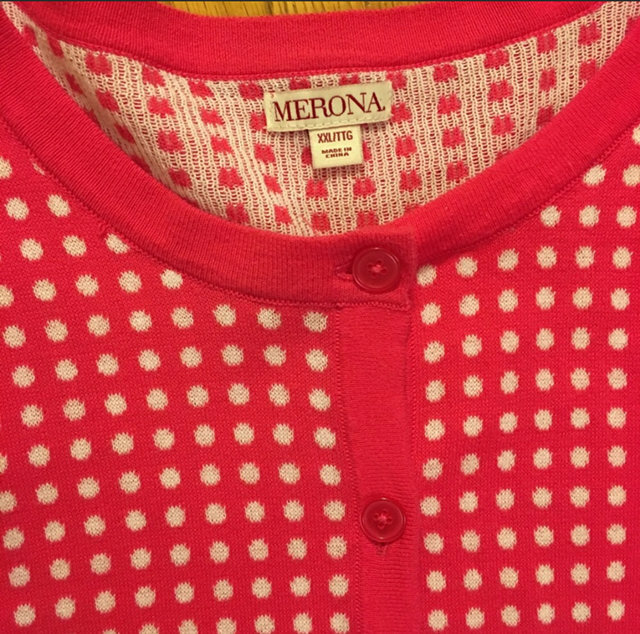 Merona NWOT never worn button up that's a beautiful bright pink with white polka dots. 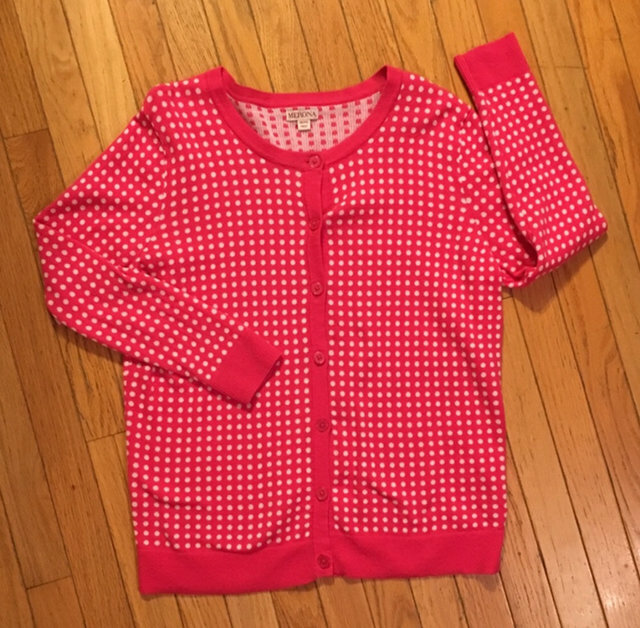 Size XXL . 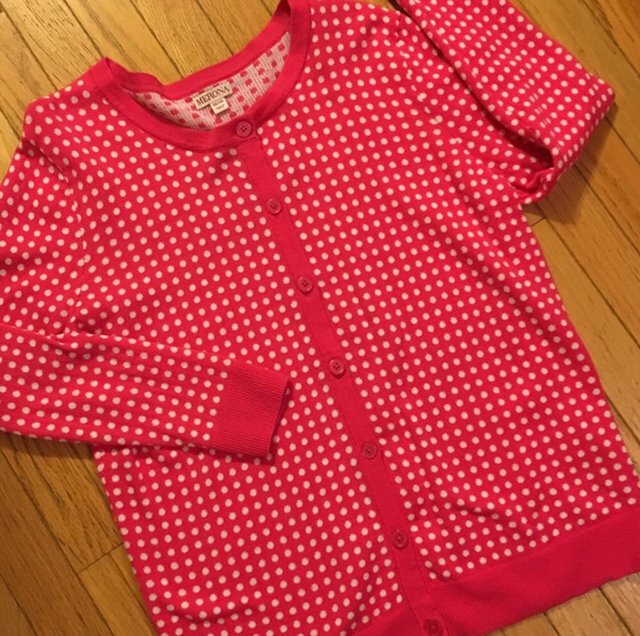 Perfect for Easter / spring season !